If you’ve found this page, or it found you, you are ready for change. What we offer is as revolutionary as you make it. Reclaim if you feel lost. Innovate if you feel stuck. Transform if you really mean it. 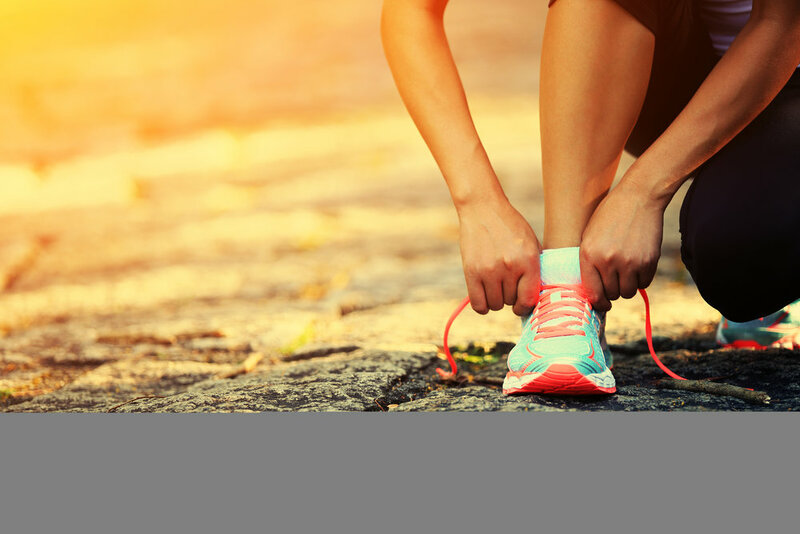 Orthopedic Sports Therapy teaches the Healthy Lifestyle Course, based on the National Diabetes Prevention Program, developed by the National Institutes of Health. Research has demonstrated that the risk for transitioning from pre-diabetes to type 2 diabetes can be reduced by 58% via a lifestyle program of healthy eating, regular physical activity and modest weight loss. This course is designed to decrease the risk of Diabetes, but applies to all of us who want to learn and grow with healthier eating and living. For an example of the course schedule, click the link below.